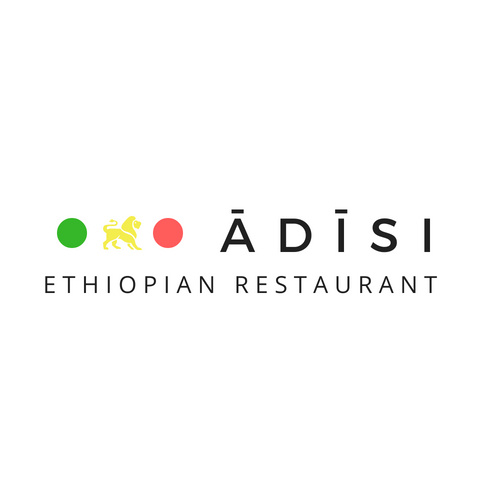 Adisi is a restaurant that with its flavor and colors dazzles with its Ethiopian environment. 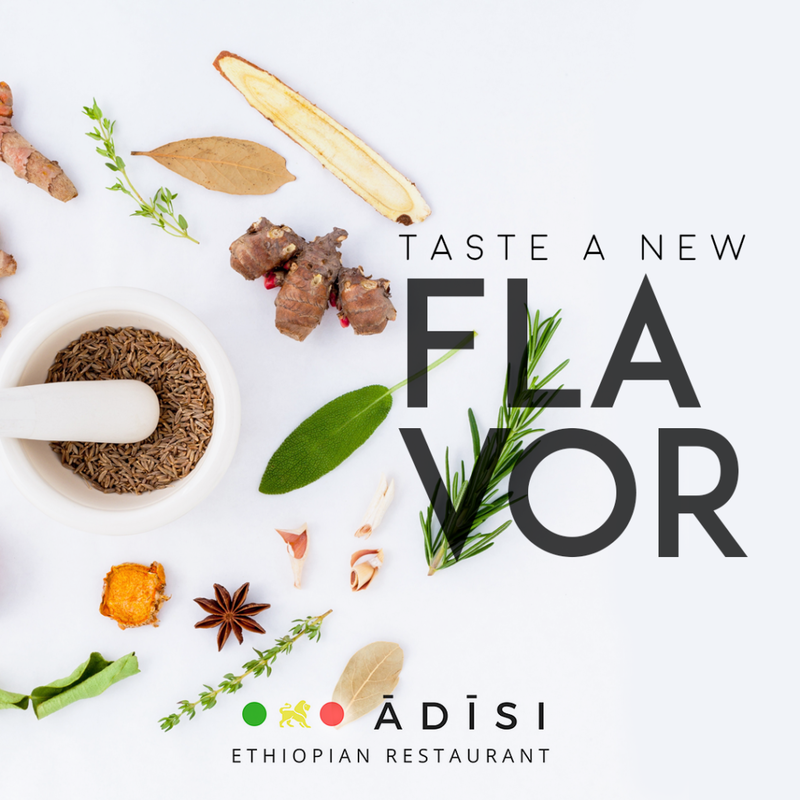 Ethiopia's cuisine is based on dishes with natural products and spices. 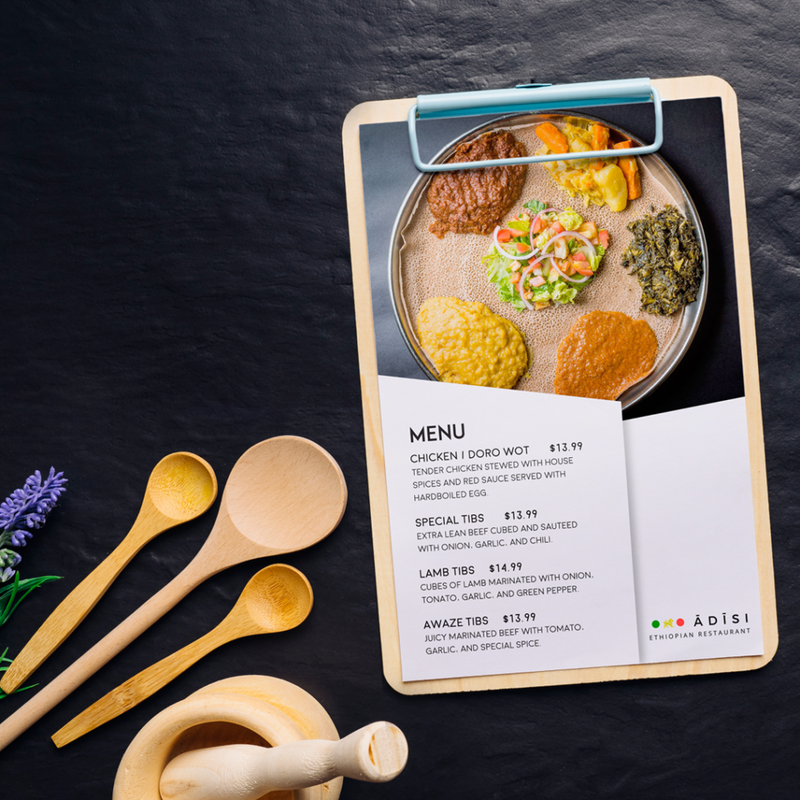 Your logo is simple but representative before the Minimalist style that the brand presents. The creation of content for social networks should represent the brand and its message, that is why we feel satisfied with this work. The simplicity and harmony of the brand can be appreciated.